This page is for the full-block corals. For the rooted corals, see Coral (rooted). Corals are full-block plants naturally found in coral reefs in which occour in shallow water (between Y=-2 and Y=-8) of warm climates, namely in desert ocean, savanna ocean and rainforest ocean biomes. 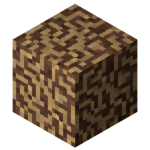 When mined, they will become a Coral Skeleton. 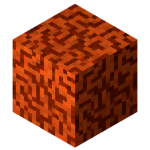 There are two types of coral: Brown Coral and Orange Coral. 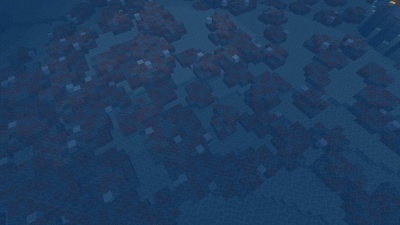 These corals can be dug by a pickaxe. This page was last modified on 6 March 2019, at 18:31.